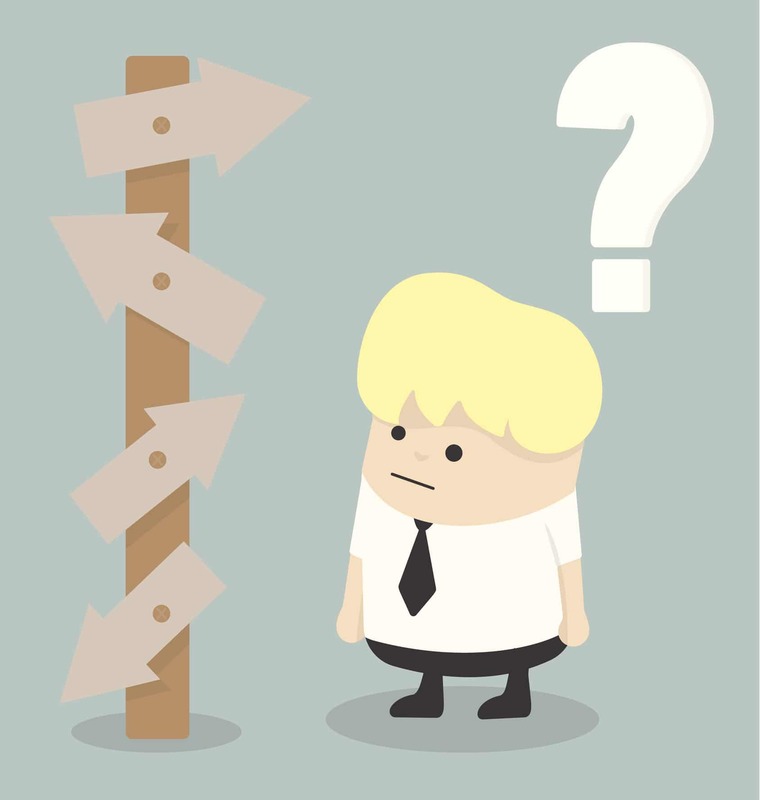 Your travel supplier thinks you should change your travel policy – what next? You have rocked up at your review meeting with your account manager. They’ve put together an informative presentation, breaking down your travel patterns and spend, and the outcome is a recommendation to make some changes to your travel policy. This can be daunting, particularly considering resistance you may have faced in the past with regards to a change in policy. If you’re ready to take on the challenge, you’ll be thinking ‘what’s next?’, so here’s our step by step guide to making the change. Hotel? Rail? Air? What area of your travel policy are they recommending you change, and what changes are being suggested? There are a number of reasons to make a change to your policy. It may be a money-saving operation initiative, often a top priority of organisations, and what procurement team is not congratulated for saving their company money? Or perhaps it’s a push to increase compliance. If people aren’t actually following your travel policy, you may need to loosen the reins so that your policy is more realistic and reflective of the needs of your travel team. It may also be to reduce leakage. In an attempt to circumvent the travel policy in place, travellers may book elsewhere to book their travel – finding the right balance between the carrot and stick of your travel policy is often a juggle. Is cutting costs the most important consideration for your organisation, or is there also an element of reducing traveller friction that you are required to think about? 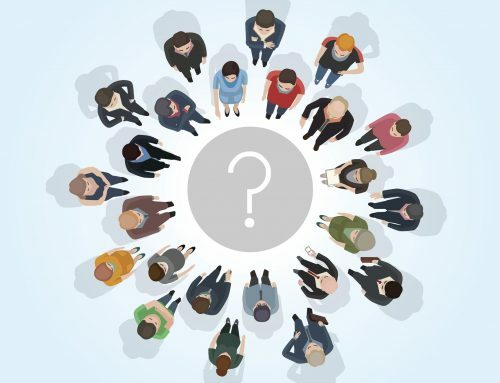 It is important to understand your travel supplier’s reasons for their suggestion and to then carefully balance these with any internal considerations that you have insight into. From there, you will be in the best position to decide if a change should be made. Assuming you agree and want to go ahead – you need to figure out what changes you should be making and when, on a more granular level. Involve key stakeholders – once you have come up with some ideas and a timescale, it is always useful to get a second opinion from people within your organisation who have an involvement in business travel. Once any changes have been agreed, it’s time to ensure they are implemented in the right way. 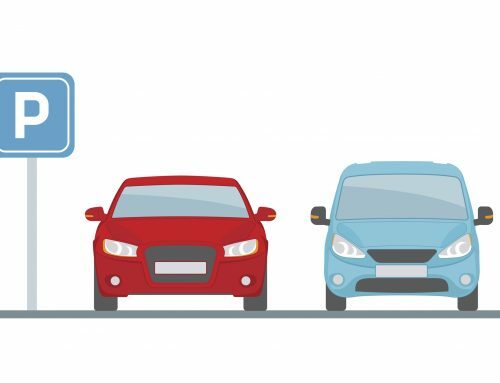 travellers/bookers don’t have to think about it at the point of booking, and therefore reducing the potential of the policy not being adhered to. Send out some internal communications to let people know the policy is being changed and the reasoning behind this. Often people are more receptive to change if there are clear reasons for it happening – any opportunity to incentivise is key. Monitor your MI to measure benefits gained from your new policy – measuring the levels of successes closely can allow you to spot any last minute tweaks that may be required to achieve your aims. 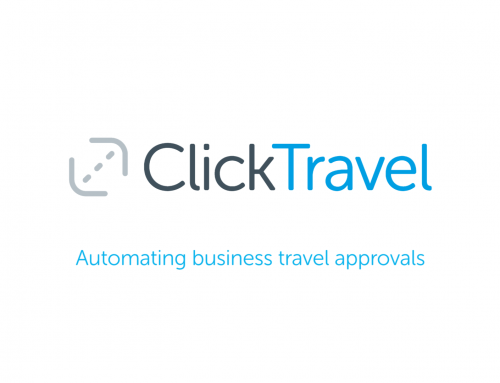 Melissa is one of Click Travel's Business Development Managers, her role is understand the issues faced by companies working with or without a travel management company, and explain what we at Click Travel can do to help. Click’s FAQs: What is Click’s approach to expense management integration?